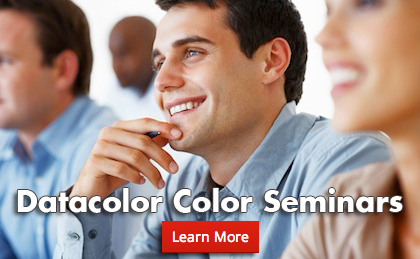 For your satisfaction, Datacolor provides customers with product support videos and e-learning lectures on color technology. The videos provide how-to guides and support for technical questions customers may have while utilizing Datacolor products. Immerse yourself with the latest Datacolor news and product information.